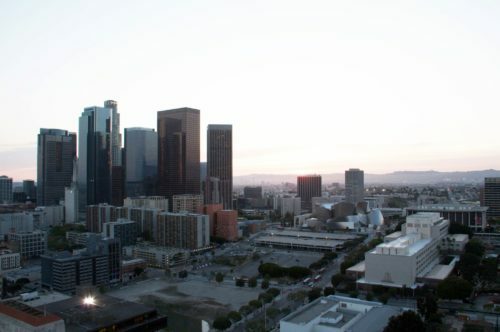 The Clean Coalition is a partner organization for this event, which will take place April 5, 2019 in Los Angeles, CA. 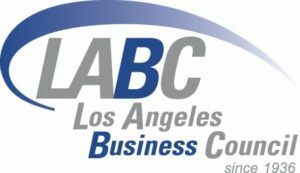 The Clean Coalition is a partner organization for the Los Angeles Business Council’s (LABC) Sustainability Summit, which will take place April 5, 2019 in Los Angeles, CA. The Summit, now in its 13th year, has established itself as a premier annual forum where today’s foremost industry experts and decision-makers engage public, private, and non-profit stakeholders in the latest efforts to achieve California’s ambitious climate targets.